YA Bliss: The Infernal Devices Box Set Giveaway! 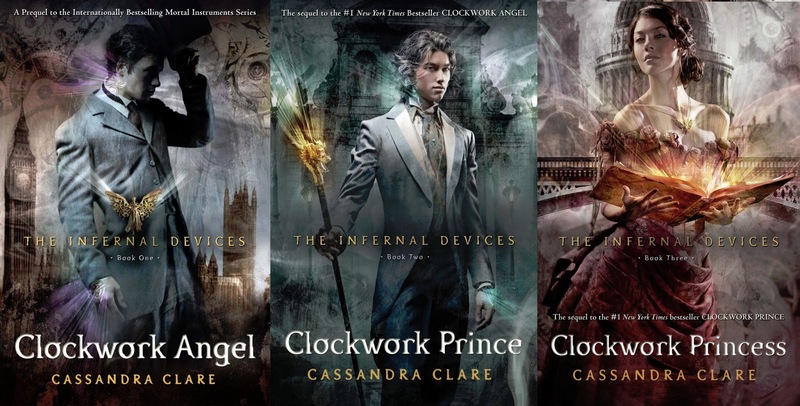 The Infernal Devices Box Set Giveaway! The last book in the Infernal Devices trilogy was released already so those of you who have yet to start or don't own these wonderful books, here's your chance! I can honestly say I liked the Infernal Devices even more than I liked the Mortal Instruments. 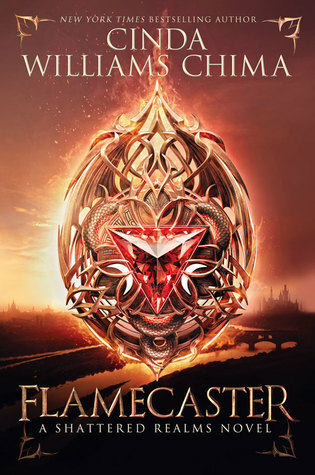 I have a very sore soft for Jace, but Cassandra Clare really grew as a writer in this new trilogy. 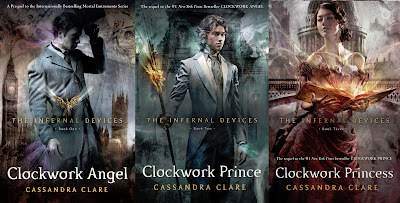 Thanks to Appliances Online, a UK appliance retailer, I am giving away the Infernal Devices box set for one lucky winner! The Giveaway is open to US, Canada and the UK! Ends June 10, 2013. Wow! What a great giveaway! I read the first one a couple of years ago but would love to read the trilogy together!